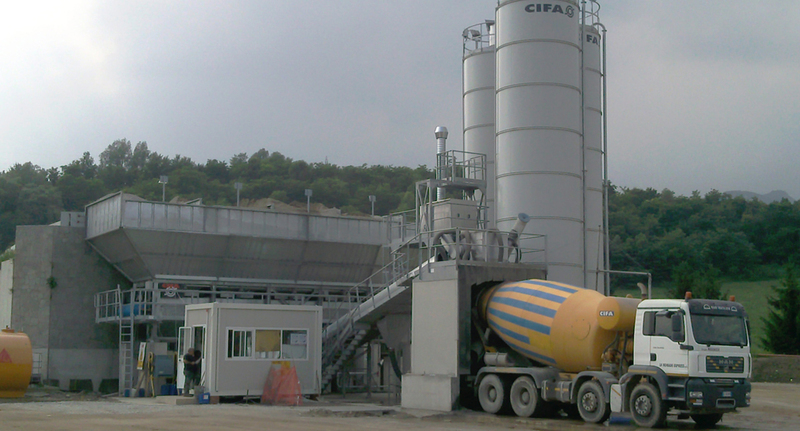 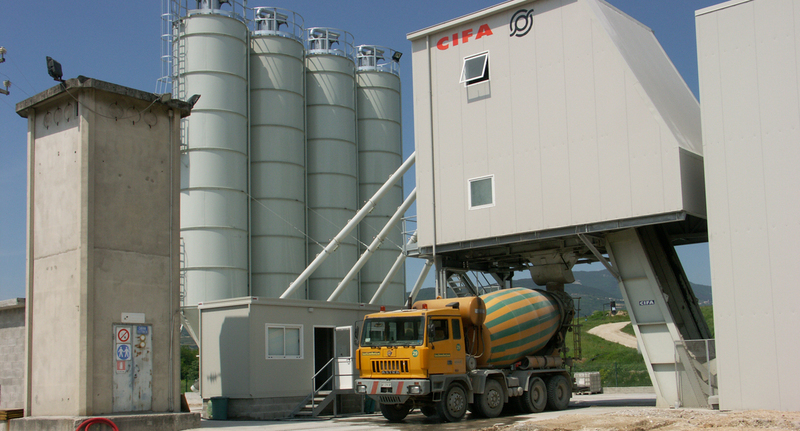 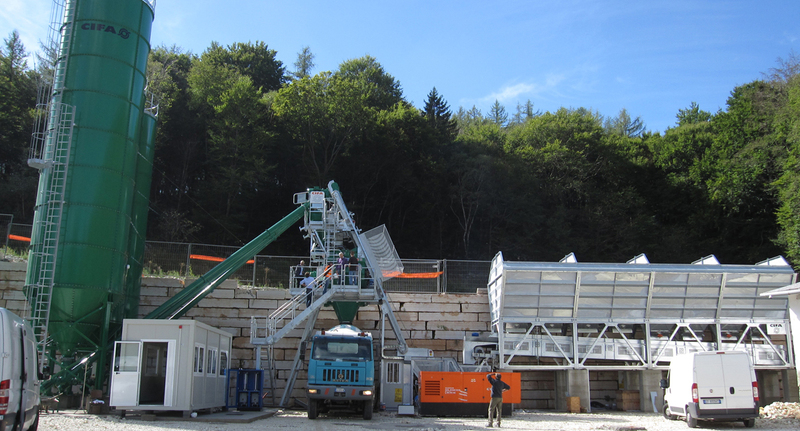 CIFADRY 50 is entirely pre-assembled, including the aggregate bin walls. 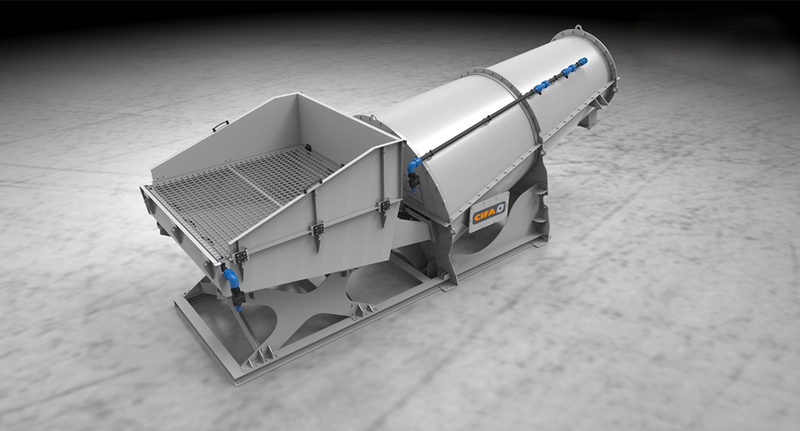 Its dimension have been designed for easy installation in restricted areas with difficult access. 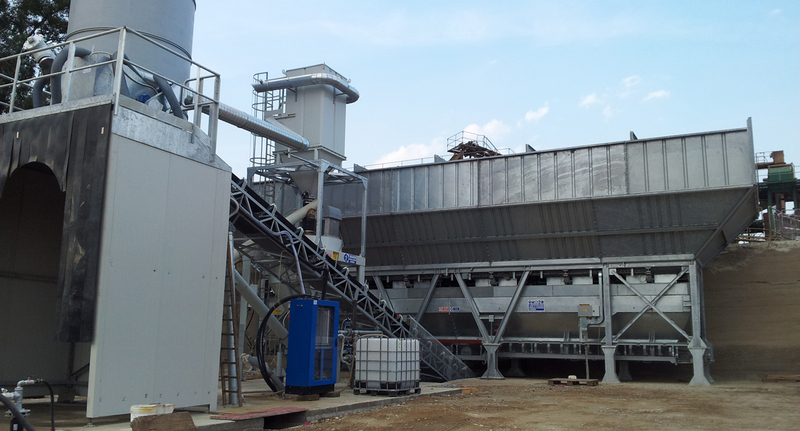 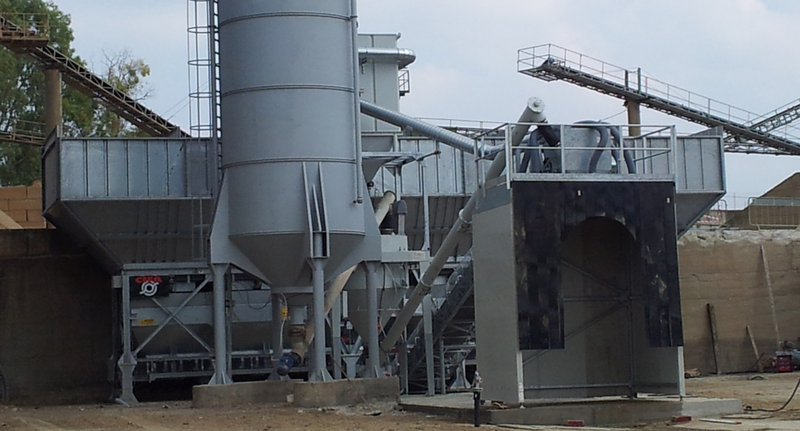 The plant requires simple and economic foundations due to short time and easy quick installation. 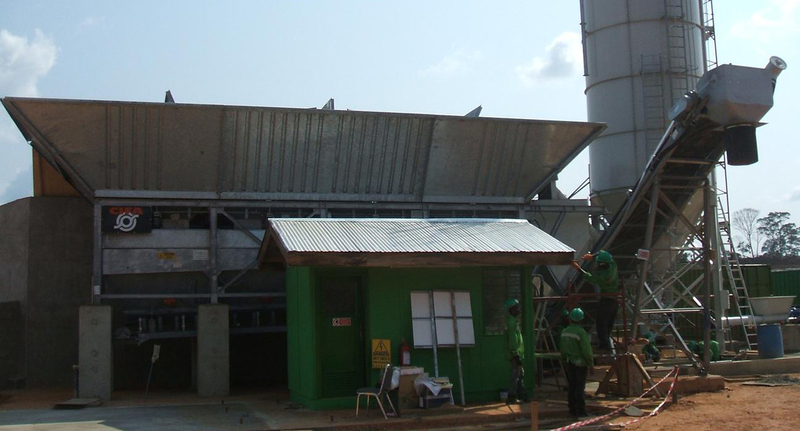 The aggregate unit and inclined belt are all completely hot-galvanized to guarantee the plant a long operational life span.